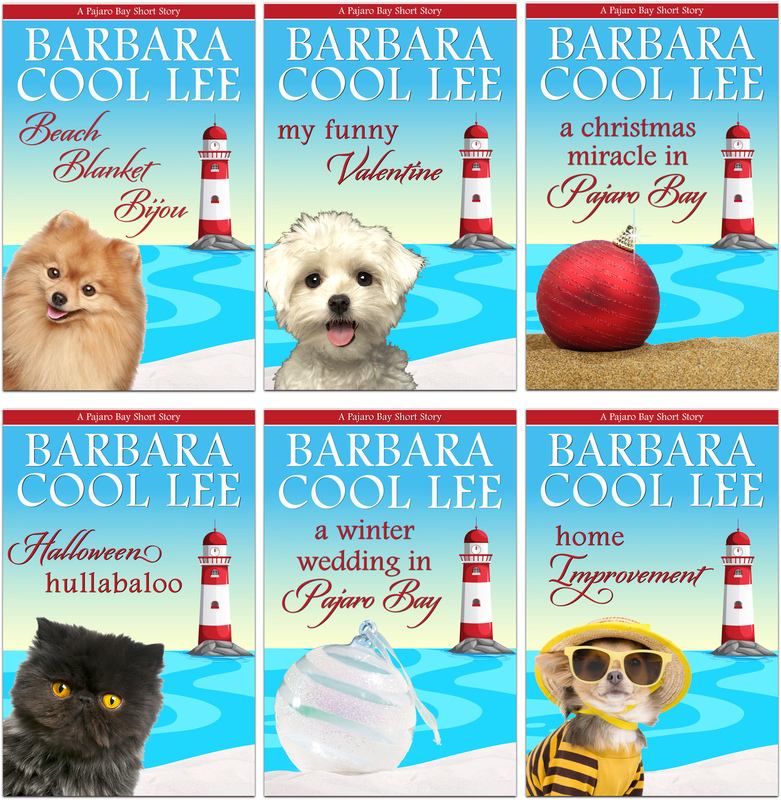 Sign up for Barb's newsletter to get new release discounts, free short stories, and other fun stuff! Yes, I want to get the newsletter. Check your email for your first free story. If you don't get the email, look in your "spam" or "promotions" folder to see if the email landed there.